Cox Fire CEO Named to Governor-elect Ron DeSantis' Transition Advisory Committee on Public Safety - Cox Fire Protection Inc.
Governor-elect Ron DeSantis Announces Transition Advisory Committee on Public Safety. 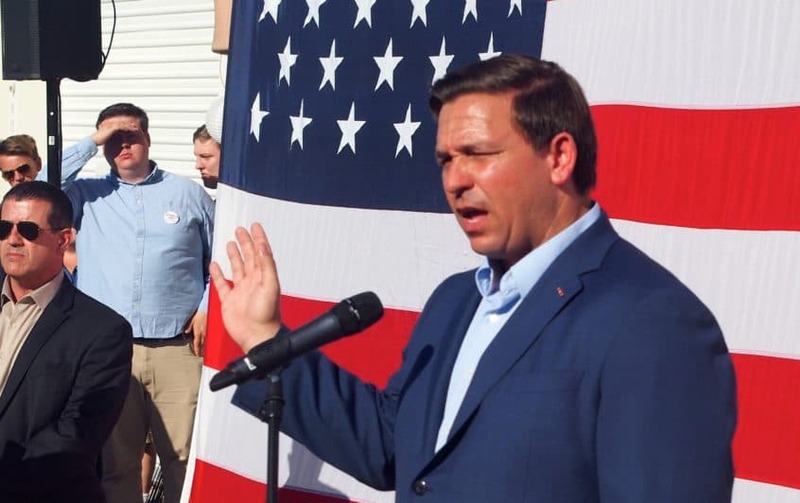 Tallahassee, Fla. – Governor-elect Ron DeSantis and Lieutenant Governor-elect Jeanette Nuñez today announced the names of over 45 advisors who will serve on the Transition Advisory Committee on Public Safety. The committee will be chaired by KENT STERMON, COO of Total Military Management. The committee is comprised of a diverse group of experts, including members of the law enforcement community, experts in the public safety field, members of the armed services, veterans, and school safety advocates in our state. These individuals will advise the Transition Team as they develop their plan to implement Governor-elect DeSantis’ goal of ensuring Florida’s crime rate continues to decline and community safety continues to improve by supporting law enforcement, ensuring justice for victims and holding government institutions accountable. ALAN LANDMAN; Attorney, Alan H. Landman, P.A.